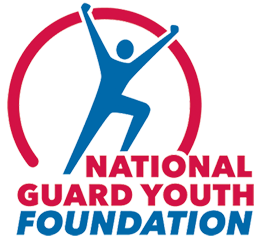 The National Guard Youth Foundation (NGYF) is a non-profit 501(c)(3) organization formed to advocate for the National Guard Youth ChalleNGe Program and to provide resources to its graduates to ensure they maintain a path of success beyond graduation day. NGYF is an affiliate of the Boys and Girls Clubs of America. The National Guard Youth Foundation supports the National Guard Youth ChalleNGe Program and advocates on its behalf. The Foundation’s contributions to the Program include raising national awareness about the high-school completion crisis and the National Guard Youth ChalleNGe solution; advocating state and federal governments for funding and support, in coordination with state foundations; soliciting partners to enhance quality and post-graduation performance; and ensuring measurement of the program’s impact, effectiveness and cost/benefit return-on-investment. 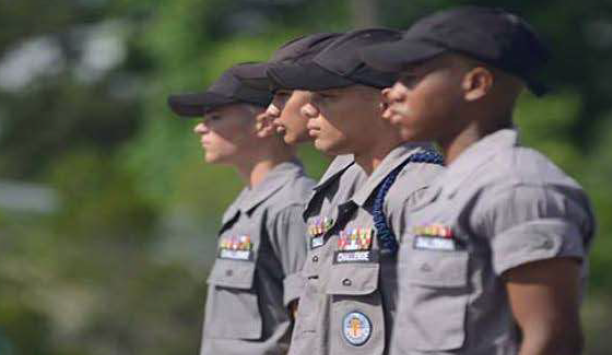 Every willing youth should have the opportunity to focus their life and their future through participation in the National Guard Youth ChalleNGe Program. NGYF works to raise awareness of the growing dropout crisis in the nation and its impact on our economy and national security. Through local and national events, local events, panel briefs and PSAs, NGYF is striving to make the public aware of the dropout problem and what ChalleNGe is doing to combat the issue. What Does A ChalleNGe Graduate Look Like?